Servicing all makes of machinery & ancillary equipment in plastics manufacturing. 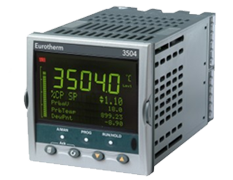 Hot Runner systems, Patentiometers, and Temperature Controllers. We offer in house repairs on all your primary and auxiliary control systems. We service all makes of machinery & ancillary equipment used in the plastics manufacturing process. Our 20,000 sq. 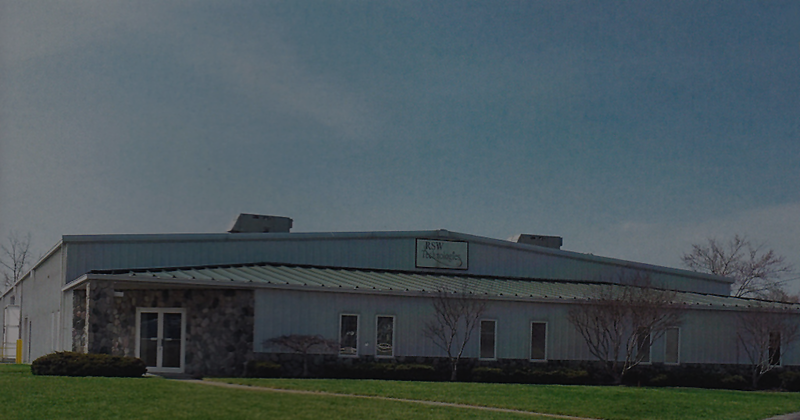 foot repair facility is located near Toledo, Ohio. 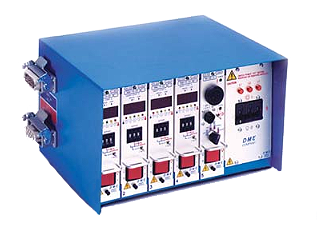 We service over 500 brands of plastic machine control systems & their components. 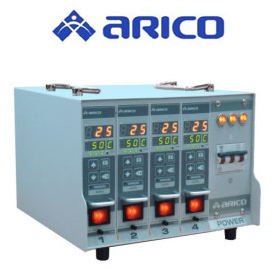 We specialize in the repair of primary and auxiliary control systems. 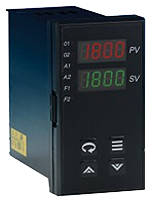 For example: monitors, drives, temperature controls, water temperature controls, timers, PLC's and even many obsolete controls. 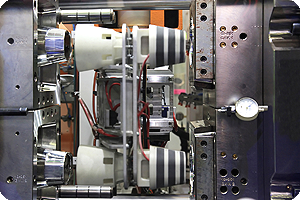 We also have the ability to pay close attention to the injection molding machine as a whole. We have specialists that can rebuild your entire injection molding machine and make it run like new again. We also have numerous retrofitting options for the older injection molding machines to help them run at a more consistent and efficient pace at a much lower expense than buying a brand new machine. ASAP by our experienced staff! & ensure prompt, efficient service. RSW Technologies has a wide range of expertise which allows us to pay close attention to the injection molding machine as a whole. We have specialists that can rebuild your entire injection molding machine & make it run like new again. 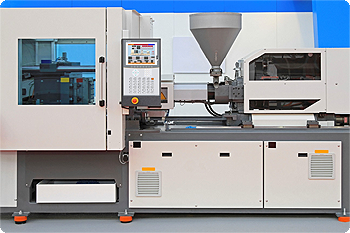 We also provide many retrofitting options for older injection molding machines to help them run at a more consistent, efficient pace: at a much lower expense than buying a new machine. Self-Installation and Turn-Key packages are available. 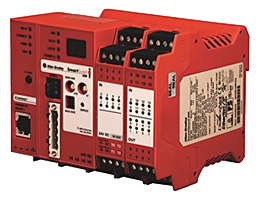 All of our control systems can have our energy-saving drive technology integrated so that your machine can be nearly as efficient as an all-electric machine. RSW Technologies has what you need to keep up & running during the critical times. Our current inventory has over 120,000 items, new & rebuilt, which are reasonably priced and ready to ship out the same day. In some situations, core charges can be issued or even an advanced repair can be completed to promote less downtime. Custom made-to-order cables and stands. RSW Technologies has products & services specifically designed for higher productivity and savings for your company. Our technicians have years of experience working to solve problems in the industry. Gain an advantage over your competitors by saving money, time and improving your overall efficiency today! 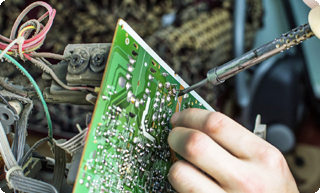 Full service repairs of electronic controls in the Plastics, Metals & Auto Industries. Obsolete controls repaired, less than 4% of all repairs are 'beyond repair'. Thousands of rebuilt controls on the shelves for immediate shipment. Our knowledge base is second to none. Our technicians can reverse engineer & set up standards and procedures that are as good as or better than the OEM. Certified by some of the OEMs to do their repairs. RSW Technologies has products & services specifically designed for higher productivity and savings for your company. We have an extensive selection of inventory on hand and ready to ship. Please contact us for price and availability.